Sure, New Year’s Eve is exciting, but you know what else is super exciting? 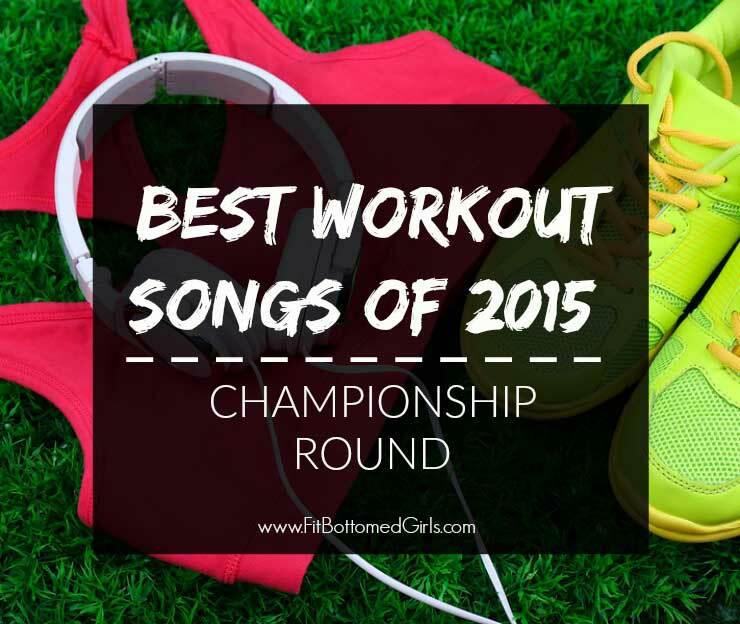 The fact that we’re down to the top two best workout songs of 2015! As always, vote below (or right here) and make sure you hit submit in order for your vote to be counted, then come on back next week — we’ll announce the winner during our New Year, New Rear Week. Don’t miss it! Up town funk…. because it is a long song. Great last push, or song to get in tempo with.